LAWRENCEVILLE, Ga. -- Two people suffered non-life-threatening injuries after a small plane crashed into a Lawrenceville backyard on Tuesday. The incident happened in the 1600 block Amhearst Mill Drive. According to FAA spokesperson Kathleen Bergen, the pilot was practicing takeoffs and landings in a single propeller plane when the accident occurred. Gwinnett fire officials said the Piper PA 28 aircraft went down in the backyard of a private residence. Josh Frazier, his wife Crystal and two daughters were inside the home when it happened. He went outside and found a wing of the plane lying on the side of his house. "My daughter's bedroom is right there," Frazier said. "The wing could have easily landed in her room while she was asleep." LAWRENCEVILLE, Ga. -- A Lawrenceville restaurant will remain closed for repairs after a fire tore through in the early morning hours Sunday. Gwinnett firefighters arrived in the 3000 block of River Drive SW, the location of Eagles Landing Cafe and Grill, just before 5 a.m. after a caller advised seeing smoking pouring from the roof. When crews arrived, the fire had already spread into the attic of the one-story building and were starting the break through the roof over the kitchen. Firefighters immediately began an attack from inside the restaurant and managed to get the fire under control by 5:15 a.m.
GWINNETT COUNTY, Ga. -- A grand jury indictment provides disturbing details on two brothers' alleged attempt to kill their parents. On Sept. 5, police said 17-year-old Cameron Ervin and his 22-year-old brother, Christopher,attacked their parents and attempted to burn down their home. In a frantic 911 call, Yvonne Ervin said her sons had drugged her and were trying to kill her. SNELLVILLE, Ga. – Drugs and guns were found in a basement where a day care facility was being run in Gwinnett County, police said. Officers arrested 41-year-old Jimmy Simpkins and obtained a search warrant for the house. After searching the house early Friday, police said they found several guns, cash, counterfeit money, drugs and packing material. Two men – 20-year-old Eric Zavare Ray and 39-year-old Joseph Simpkins – were arrested. LAWRENCEVILLE, Ga. (WXIA) -- The lockdown at the Georgia Gwinnett College campus has been lifted after a search for a man accused of killing his wife put the school on high alert Monday. LAWRENCEVILLE, Ga. – Police are searching for a man accused of gunning down a Gwinnett County mother in front of her son on Monday. 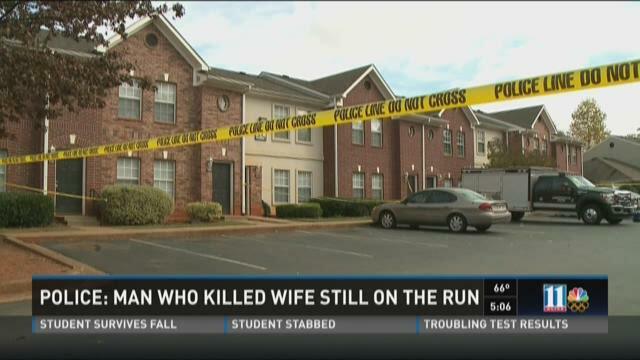 According to Gwinnett County Police, Sheldon Soyer shot and killed his wife, Vanessa Soyer, at the Hillcrest apartment complex. The shooting prompted a lockdown and closure of the nearby Georgia Gwinnett College. 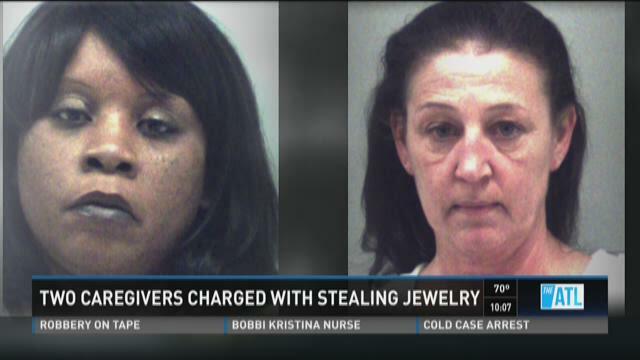 Gwinnett County police said the investigation began on Oct. 16 when they were notified of $6,000 worth of jewelry stolen from the victims’ Lawrenceville residence.